From growing up milking cows in the Canadian prairies to Vice President of D-Mark Biosciences, Jeff Seitz shares his story and experiences with us. 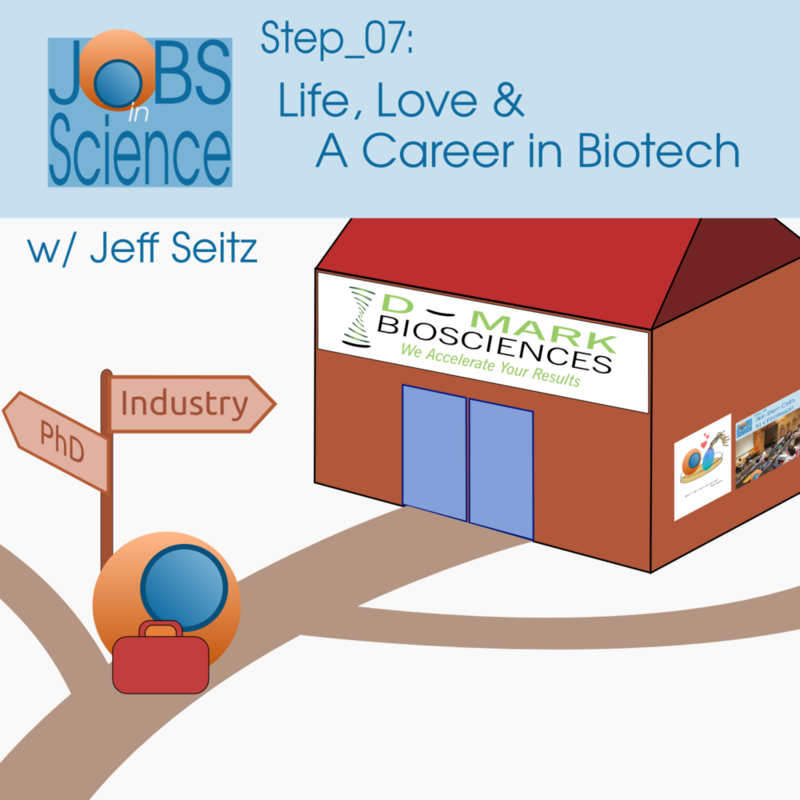 Hear what motivated Jeff to pursue a career in biotechnology, the lessons he's learned along the way and advice to young scientists struggling with the decision between academia and industry. Subscribe for updates on new episodes as they come out. The Jobs in Science Podcast by Artem Babaian & Andrew Chapman is licensed under a Creative Commons Attribution 4.0 International License.